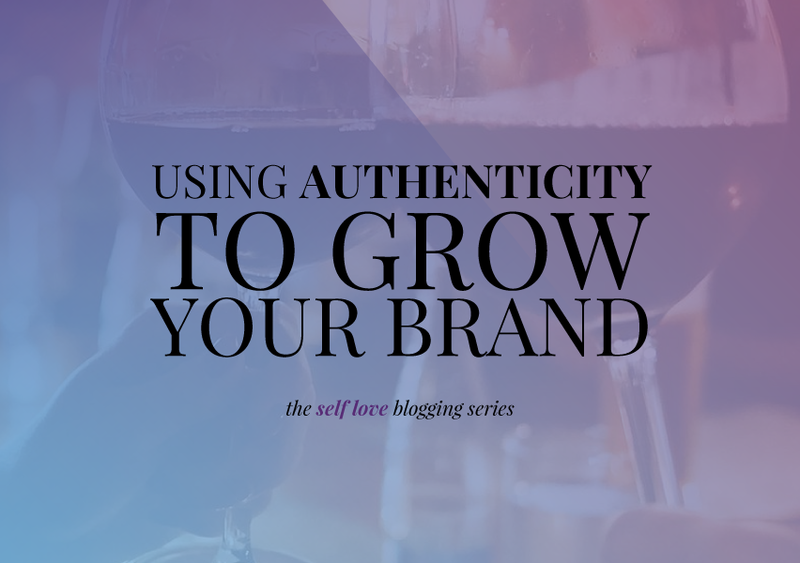 As you dive deeper into the blogging and small business world, you’re going to realize that the most successful brands are the ones that are authentic. Duh. Authenticity is important in the Internet world where you can find at least dozens of people doing the same thing as you. Curated content and Instagram feeds sell a message. While it isn’t bad to sell a message, you want to connect with your audience in a deeper way than just through sales. Think of all of the big company commercials. Did you really become invested with Dove before they started their Dove Campaign for Real Beauty? Maybe. But most likely it was just another brand, not a brand that you were ready to support no matter what. In everything you do, you should use your voice. Seriously, your voice is your megaphone. Your voice sets you apart from all of the others because no one will EVER have a voice like yours. They won’t use the same idiosyncrasies or the exact slang words. You might be thinking, wait, I haven’t found my voice yet! That’s okay, sister, we’ve got you! Speak your writing or read what you write out loud. Finding your voice seems much scarier than it actually is. There is no pressure to have the perfect voice and your voice WILL change over time. It is inevitable. When you’re being genuine it will shine through and people won’t be able to do anything but connect with you. Ask any blogger or small business and their biggest pet peeve is receiving unrelated or copy and pasted comments on blog posts and social media. “Great pic!” is always super awkward on the stock photo we post on our Instagram. How do we reply? Thank you? Well…we don’t take credit. We thought it was a great pic, too.. It isn’t authentic and it does not make anyone want to follow you. So before you hire some company or try out some automated software, seriously do your research. There are so many great automation tools out there that will save you time. You don’t want to “save time” in your interactions because that is where you will lose your authenticity and followers and reputation. I would honestly say that in addition to strong, consistent content the next most important thing is connecting with interaction. 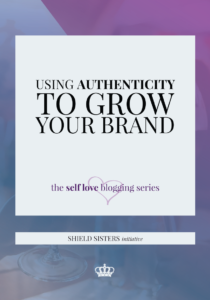 Many of the most popular and known bloggers are not the ones who have the biggest pageviews or products offered, they’re the ones who create genuine relationships with readers. Your audience wants to get to know you and your brand, not a robot. So make those connections. Be genuine. Share others’ content because you enjoyed it, not because they paid you. Don’t just drop your link on a promo post and peace out. This is so, so big. YES, you don’t want to tell the whole online world every single thing about you. That is obviously just inviting predators. But you do want to be real and transparent. 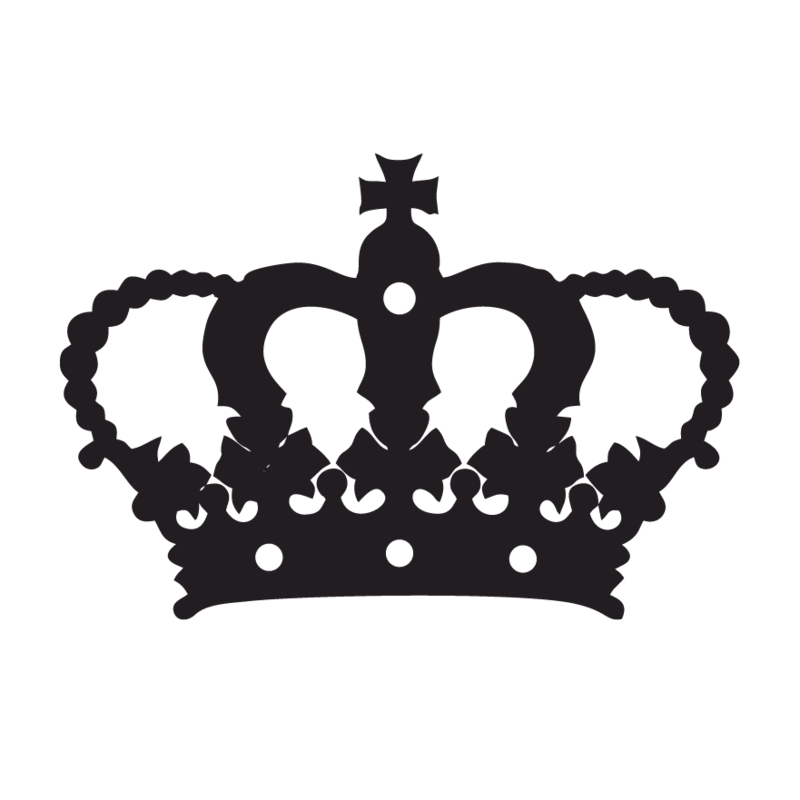 Our transparency and ability to be real is one of the things that our Coaching Club Members love the most about us. They know that we are going to use our real life experience to offer insight. Like I said above, your audience does not want a robot; they want a human being. Human beings are hugely flawed; like we literally make mistakes every single day. So if your brand is perfectly curated and you’re always 100% put together, your audience isn’t going to trust you any more. They sure as heck aren’t going to connect with you. There’s a reason “Celebs in real life!” posts are SO popular – because they take the untouchable concept out of the equation. Recently, Katy and Somer (last month’s guest hosts and founders of the Modern Femme Movement), interviewed me to introduce me to MFM 2017 attendees since I am one of the speakers. Can you guess what happened during our video interview? Well, if you’ve watched any of my lives or connected with me in a 1:1, you probably know the answer. Delainey attempted to steal the show. She took off her clothes (including her diaper) so I was attempting to move the camera around so that there wouldn’t be a naked baby…she demanded milk (so I breastfed on camera for like the millionth time) and at the end, she almost fell out of her high chair that she climbed into. Yep, that’s my life. And you know what? That’s what my audience WANTS to know. They want to know that my kid does crazy things and they want to see me handle it. Handle it with grace or stumble through it. Either one will inspire them to keep being transparent and true to themselves. Seriously, you can’t sweep everything under the rug or hide from who you really are. You are amazing, even with unwashed hair and low self-esteem and only the outline of an e-book but not an actual e-book. Even if your brand is not your name, you are still attached to it. Whenever you work for a company – whether as an employee or a freelancer – your name is attached to it. You become associated with that company. So you need to be sure that you screen who you work with. It’s easy to see a dollar amount or a call for an affiliate and want to say yes, especially if you’re trying to make your blog or business your main source of income, it’s easy to feel pulled by money. But we want you to feel confident to say no. First of all, there is the concept that if you chase money it will elude you. If you make room for it in your life, you will feel abundance and wealth. Secondly, saying yes to everything is a surefire way for you to get burnt out fast. Not only will you burn out, but you will lose your audience and become of the same caliber of those people who push, push, push you to buy, buy buy. Lastly, you want to make sure that a brand you work with has the same morals or beliefs as you. You need to keep it consistent and genuine. You do not want to be bought. By following these tips, your brand will grow beyond your goals. I’m not talking numbers, I’m talking connection. Quality. Relationships. I’d rather have two clients that connect with me so deeply, than thousands of views and no connection. Wouldn’t you? Love this! Authenticity is one thing that I strive for. I automate my social shares but commenting and replying is never automated. In fact, it’s not even outsourced – I’m always the one commenting and replying on social media! Authenticity is so important! I automate a lot of my work on social media, but all of my comments are 100% my own. Even my scheduled tweets I write myself. You are awesome! You’ve always been so inspirational and authentic. Great points. I absolutely HATE automated comments on IG lol. Omg is thee most annoying thing EVER. I am learning more about reader/customer engagement. While it’s not THAT important to me and some of the brands I support, I find that when using social media, it’s critical. Thanks for these tips!